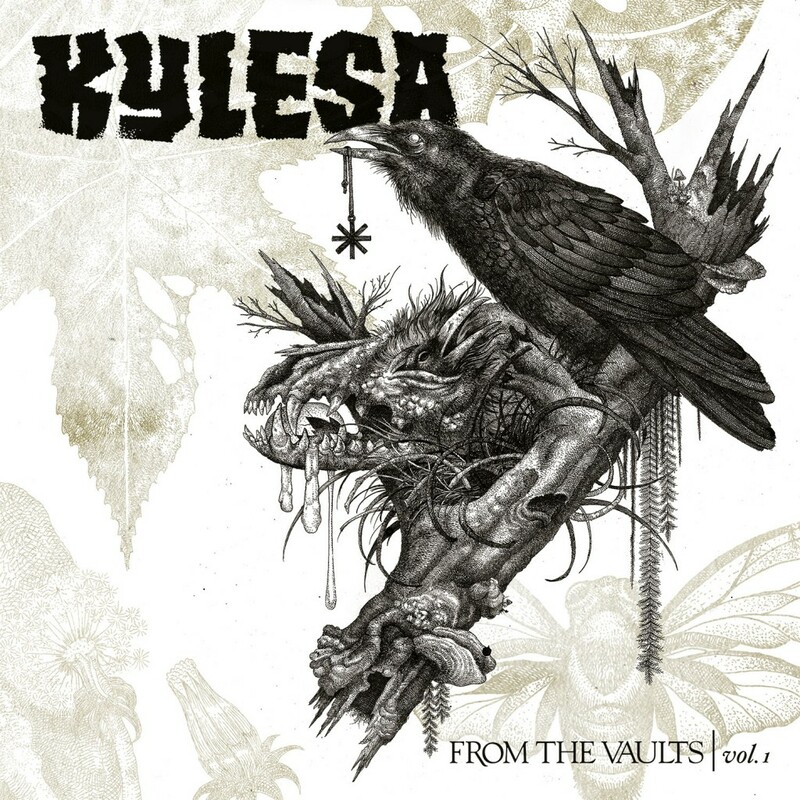 It’s been 2 years since Spiral Shadows, Kylesa’s sludge masterpiece, was released and fans are going to have to wait until 2013 for the band’s next offering. In the meantime, Kylesa have excavated their back catalog to provide listeners with some reworked and unreleased morsels until a new album emerges. There’s even a genuinely new track thrown in for good measure. Unlike many rarities collections, From the Vaults Vol. 1 feels like an actual new album. Every track has been remixed and the album flows nicely from track to track. There are some weak songs, namely the intro, a cover of Pink Floyd’s “Set the Controls for the Heart of the Sun,” and the drum track that closes the album. But even Kylesa weak tracks are better than most bands’ great tracks. “Paranoid Tempo”, the sole original song “End Truth” and a reworked version of “Bottom Line” are among the album’s best tracks, rivaling anything from the band’s previous releases. A lot of these types of albums are for fanboys and completionists only. But From the Vaults Vol. 1 is solid enough to satisfy fans and the uninitiated alike.